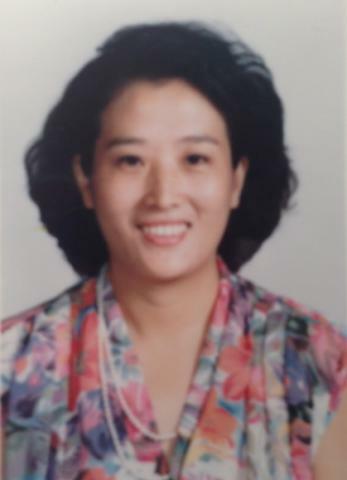 Shaoying Grace Bai, L.Ac, was studying Medical Sciences Program in Beijing Traditional Chinese Medicine University from 1978 to 1983 and obtained the medical degree and diploma successfully. After graduating from medical school, she worked in Beijing Chun-Wun Hospital, Beijing Kuan-Jie Hospital and Ji-Shui-Tan Hospital respectively as a medical doctor, and practiced Western Medicine with Chinese Medicine side by side. 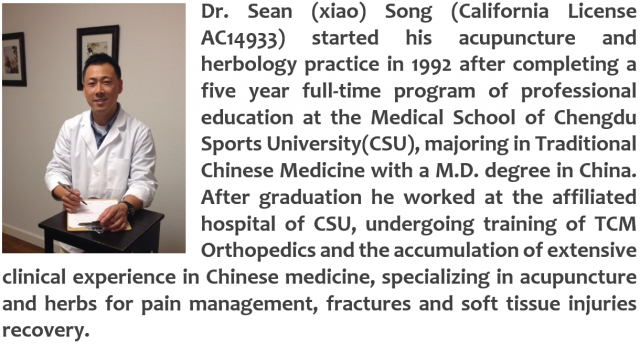 Dr. Grace has profound knowledge, strong abilities and productive experiences to deal with untreatable, rareness and chronic conditions by Chinese Medicine, Acupuncture treatments. During the long years of clinical practicing, thousands of patients got recovered or released by the treatments she provided. Dr. Grace established the TCM Proficiency Health Remedy System; because of her professional achievement, she received the recognition award in 1992, and own the copyright for the innovation. She is also an author of the book, ‘Chinese Medicine Clinical Manual’ and published a number of articles in several Medical Professional Magazines in China. 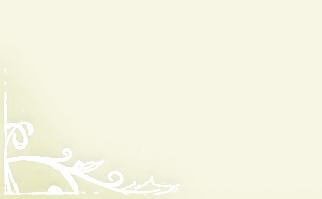 Since 1997, Dr. Grace has been practicing as a Licensed Acupuncturist in California. She has brought tremendous benefits to Californians by the strong background in top medical proficiency, extraordinary qualifications and kindness services. Dr. Grace provides the natural treatments of Acupuncture and Herbs with no side-affection, no chemical damage; and also she treats the patients as entire body to the cause - not just control the symptoms. Starting clinical practice from Eastern Acupuncture & Herbs in 1997, she now has instituted a new clinic in Sacramento, named “A Choice Health Center”.